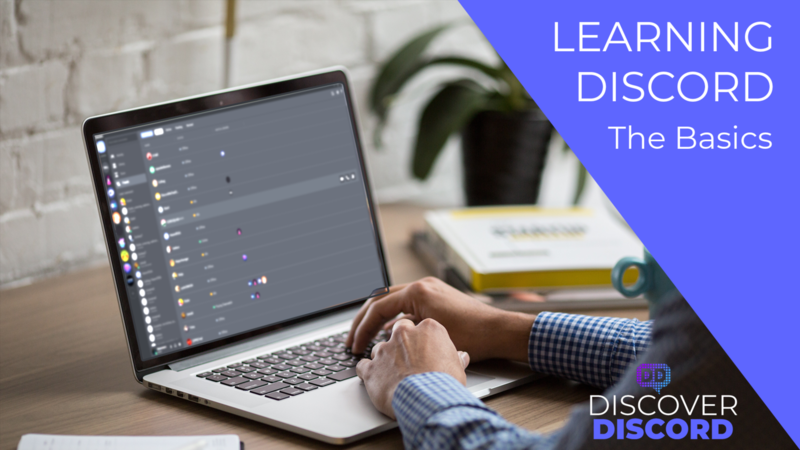 The two courses offered by Discover Discord will take you from a complete Discord noob to a competent server owner. They are designed to teach the basic functionality of Discord and how to create a server, then dive into the gritty details of growing a server and managing a community. If you are brand new to Discord, start with the free Discord Basics course. 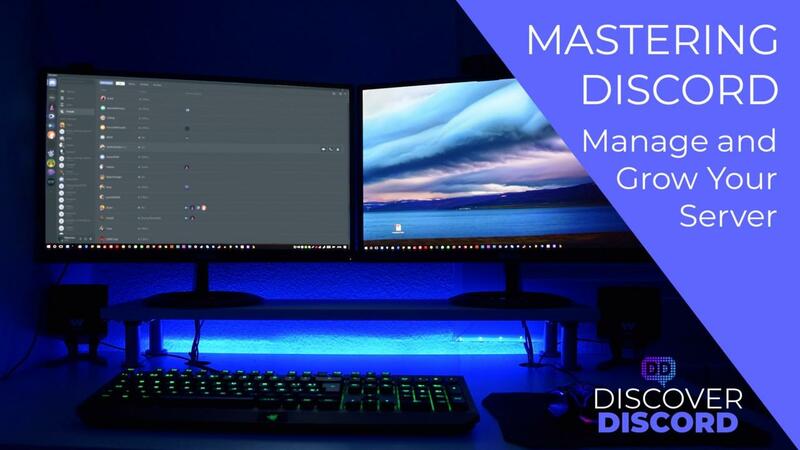 And if you've been around the block a few times, go ahead and jump straight into our Mastering Discord course. Getting started with Discord is fairly simple, but if you want to be a top-notch server owner and power user, this course will give you the baseline for everything you need to know. Discord is pretty user-friendly, but being successful on the app requires more expertise, beyond basic usage. In this course, we'll teach you how to build an awesome server and how to promote it.